30 Day Trip Charge Warranty – Advanced Appliance Service takes pride in the work and ability of all of our technicians and to demonstrate this pride we offer to all our customers a 30-day Trip Charge Warranty. This warranty is for any repair services performed by Advanced Appliance Service on any and all appliances not covered by a manufacturer warranty or extended service warranty. This warranty is for 30 days following the date of the initial repair and applies to any problems that are a reoccurrence of the issues repaired on that first call. This does not cover parts or labor, only the original fee to visit the residence and the first assessment of the unit. 90 Day Part Warranty- Advanced Appliance Service is also able to offer a manufacturer’s part warranty for a time period of 90 days on all parts used in our repairs. This warranty is for any repair services performed by Advanced Appliance Service on any and all appliances not covered by a manufacturer’s warranty or extended service warranty. This warranty is for 90 days following the date of the initial repair and applies to any problems that are a result of a faulty part used during that first call. This does not cover an additional trip charge fee (unless within 30 days) or labor, only the charge of the replacement part for the repair of the appliance. 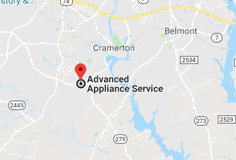 Advanced Appliance Service can provide direct assistance to those customers who are still under the 1st year of warranty for numerous brands of appliances. All 1st year warranty customers with the exception of Frigidaire and Electrolux can set up a service call directly through our offices either by phone or by filling out the online form. Frigidaire and Electrolux require their customers to contact them for warranty service. 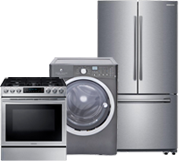 Our company is a trusted repair service provider of 1st year warranty services from the following factory brands- Whirlpool (Kitchen Aid, Jenn- Air, Amana, and Maytag), Frigidaire, and Electrolux. We also provide service on the following extended service contracts: Whirlpool, Lowes, Frigidaire, Warrantech, Queen City, Assurant Solutions and the Warranty Group. 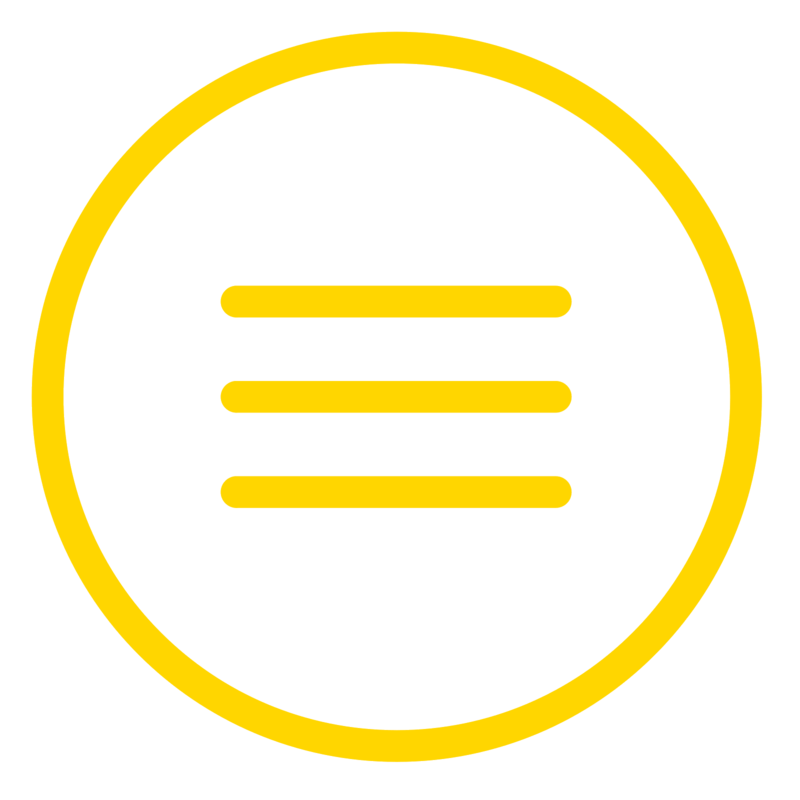 However, all customers with extended warranties must first contact their extended warranty company in order to schedule service with us. If you have any questions, please feel free to contact our knowledgeable office staff to assist you.